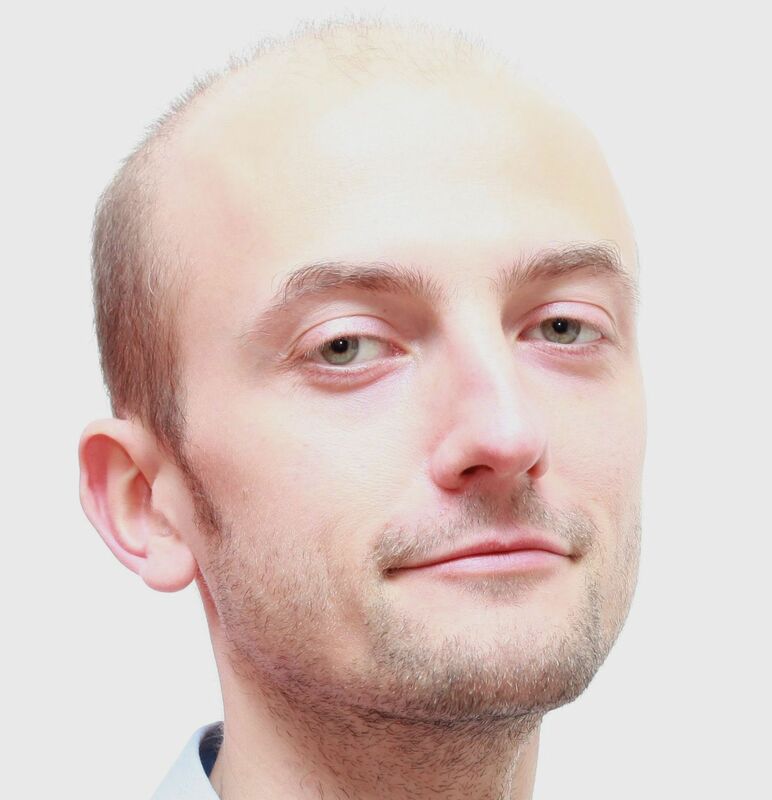 Michał Malicki is a graduate in psychology from University of Finance and Management in Warsaw. He works within AIRS (Advanced Interdisciplinary Research on Singing) project as a research assistant. Cross-modal integration and interaction (at higher levels of cognitive functioning) are of his particular interest, and his master thesis was devoted to that subject.